We simply provide a better approach to Driver education and training.  We provide a customized program for each student, that is tailored for their skill-level and learning style. We have assembled Packages for every student and for every budget. And, we have an amazing team of people who are here to help you understand and select the one the is perfect for you. I want to say Thank You to all the Instructor’s at Coach Harder Driving School who did help me in through my driving lessons and practice. I do really appreciate it very much. I did enjoy and learn and gained very much from all of them. I had fun learning through every lesson & practice. And I am sure that I will put into practice all that I have learned for safe driving. 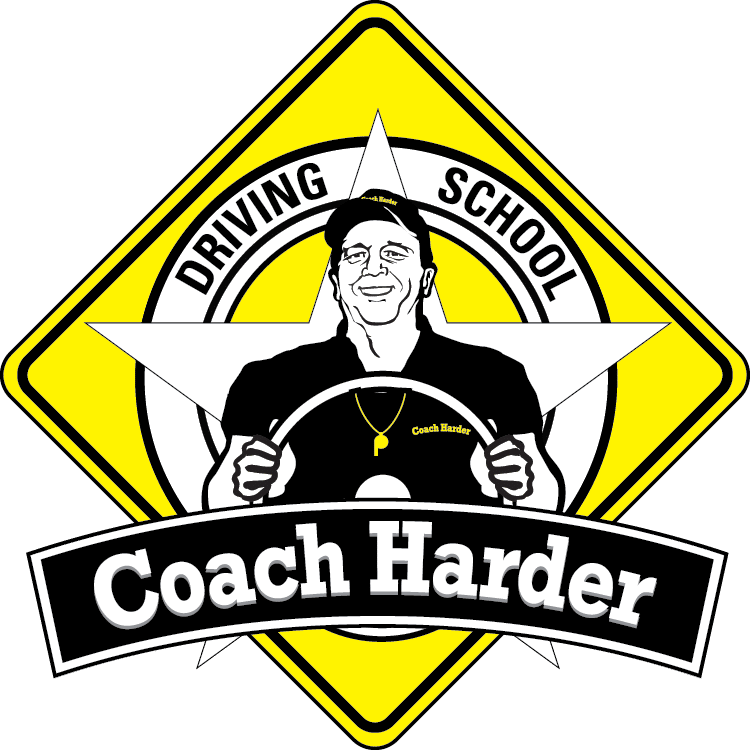 I will surely reach out to Coach Harder Driving School for service for my wife, daughter and son in the future. Thank You once again to all at Coach Harder Driving School.